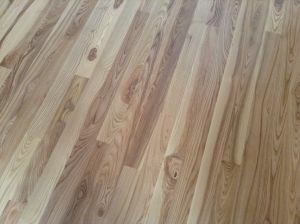 We manufacture flooring in the following species: White Birch, White Ash, Northern Red Oak and occasionally Cherry and Yellow Birch. 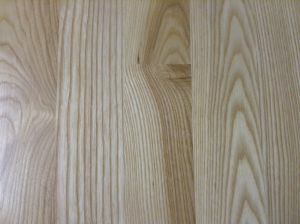 Our standard width is 3 1/8” coverage in White Birch and White Ash and 3 1/8”, 4”,5” coverage in Northern Red Oak. 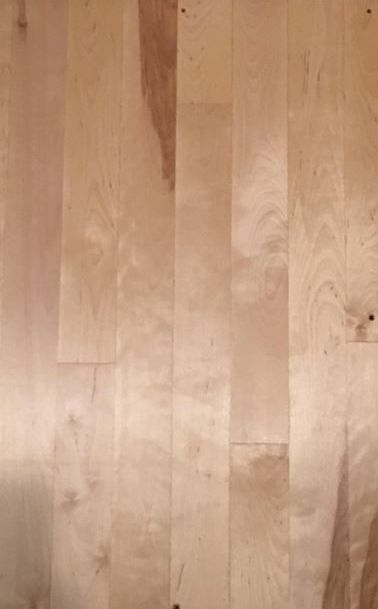 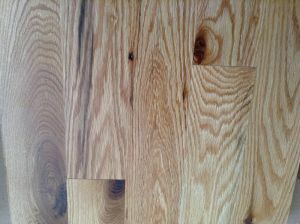 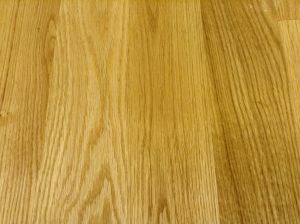 We carry White Ash and Northern Red Oak in a select grade 3 1/8” width that is clear of knots and more uniform in color and grain for more formal applications. 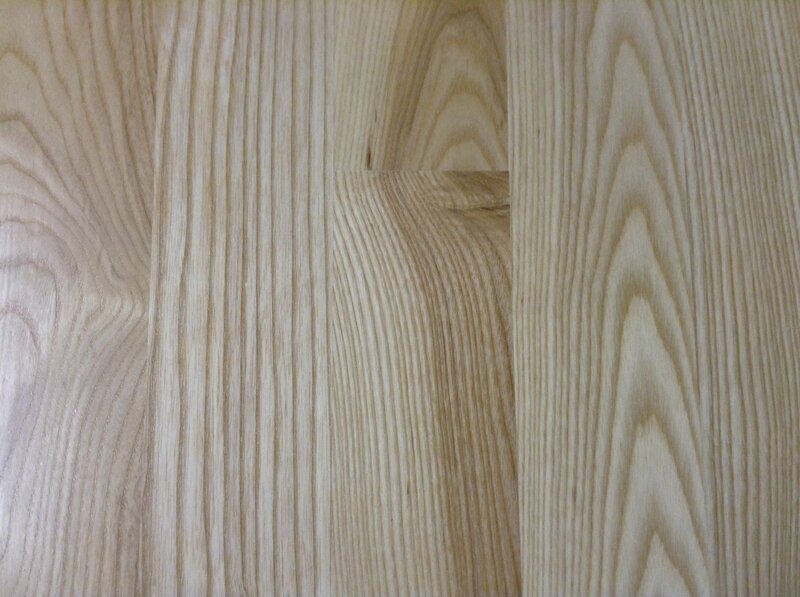 Our 3 1/8” character grade in Ash, Birch, and Northern Red Oak contains knots, and more variation in color and grain yet with a smooth surface requiring no filling. 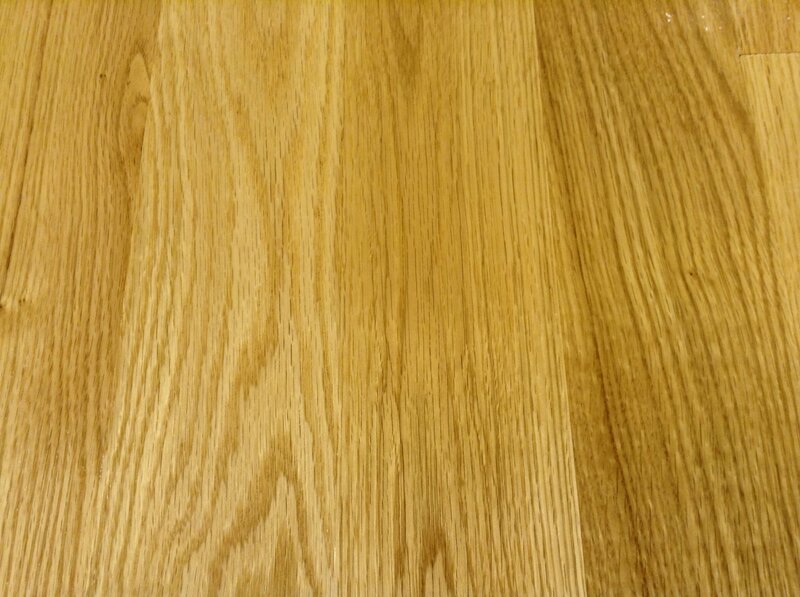 Our rustic grade Northern Red Oak comes in random width and has more knots, heartwood and color variation than our character grade. 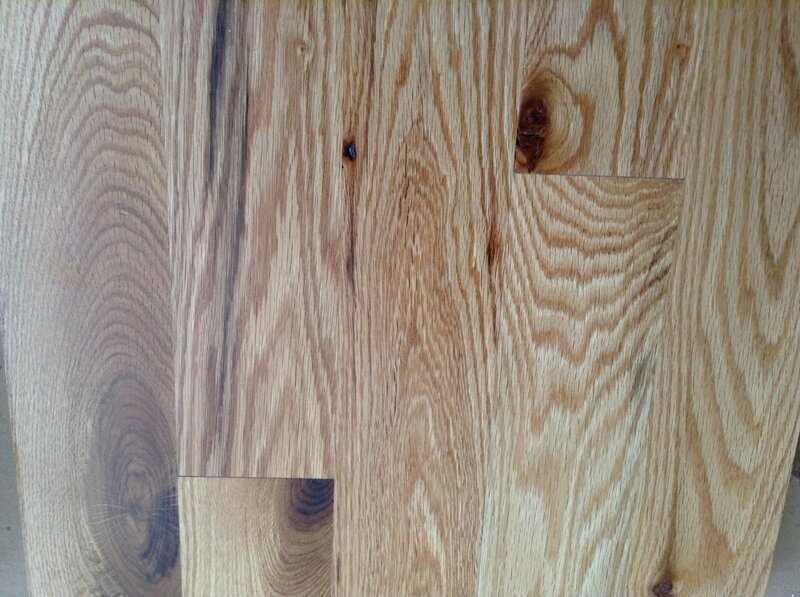 Some knots may be recessed slightly but are all structurally sound. 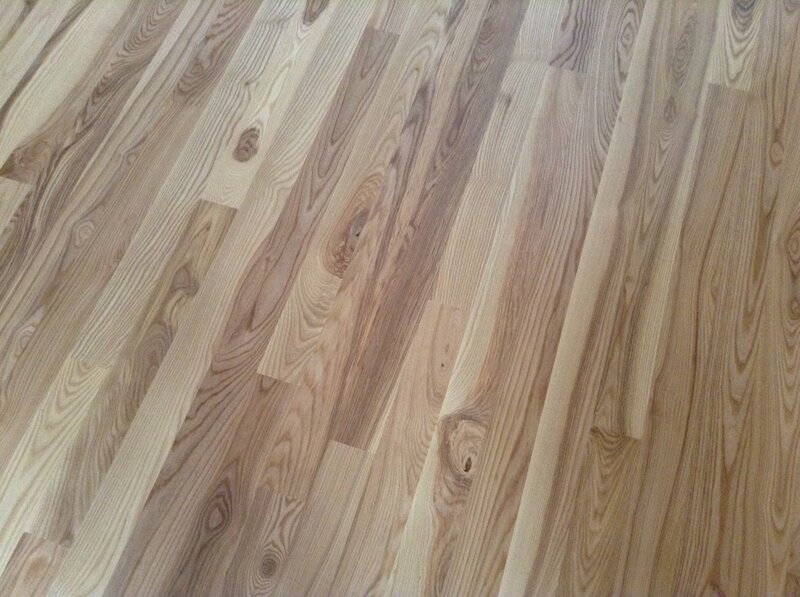 All of our flooring products are straight line ripped, and end-matched to insure a product with no waste that will install easily and last a lifetime.